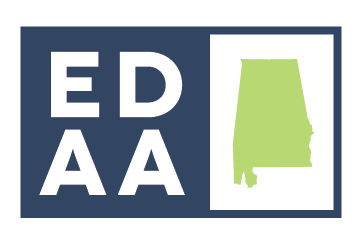 The Economic Development Association of Alabama (EDAA) Young Professional Group was created in 2013 with a goal to provide professionals in the field, 40 years of age and younger, with professional development training, educational programs, and networking opportunities throughout the year. EDAA began to address the need to develop new practitioners in 2010 with creation of the Alabama Economic Development Intern Program. The program consists of a summer internship available to college juniors and seniors enrolled at Alabama colleges. Host organizations have included the Alabama Department of Commerce, Alabama Power Company, AIDT, Economic Development Partnership of Alabama, North Alabama Industrial Development Association, and PowerSouth Energy Cooperative. Each year of the program, a participant has continued on to work in various fields in economic development including state, regional, and local economic development organizations, as well as business development. In 2013, the Summer Conference Planning Committee, largely consisting of young professionals, organized an inaugural session for young professionals prior to the conference. The event was used as a catalyst for the committee and was very successful. To learn more about the EDAA Young Professionals, join the LinkedIn group and continue to visit the calendar for upcoming professional development and networking opportunities. North Alabama hosted the Young Professionals Event on May 24th this year. The group started with tour of United Launch Alliance followed by lunch at RailYard in Decatur. 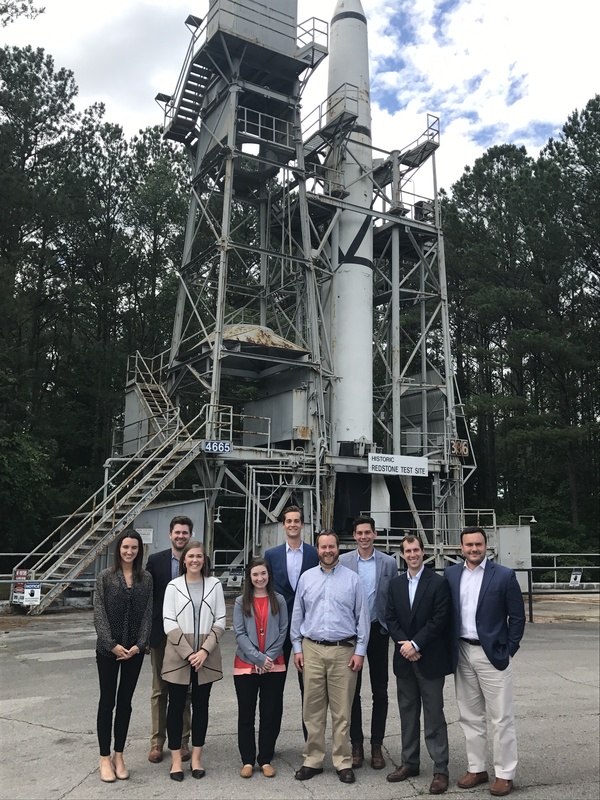 Then they had an Intermodal Facility tour at the Port of Huntsville, followed by a tour of HudsonAlpha, a tour of Redstone Aresenal, ending with dinner at Below the Radar in Huntsville. In 2016, Mobile and Baldwin County hosted the Young Professional Group. The two-day event started on Wednesday, April 13th with a social in Fairhope. 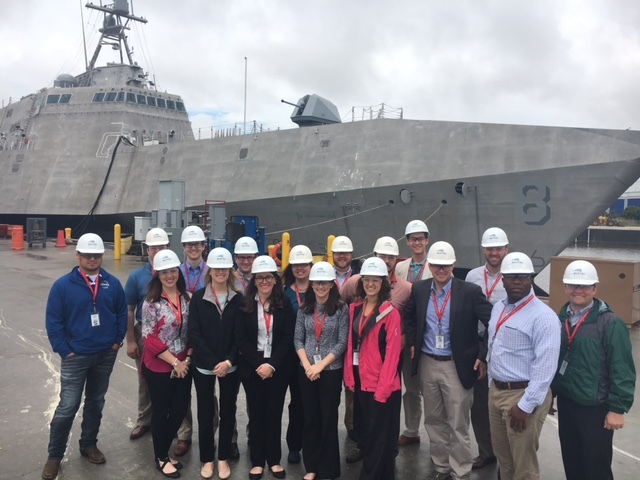 The next day, the group went on a Port Tour in Mobile County, then on a tour of Austal. After lunch,they went on a UTC Aerospace Tour in Baldwin County and ended the day at a Fairhope Craft Brewery. Thank you to Gray Construction, Bradley, and TVA for sponsoring this event! In 2014, The Montgomery Area Chamber of Commerce hosted our Young Professional Group for lunch and a tour of the Maxwell Air Force Base. Then, they ended the night watching the Montgomery Biscuits play the Mississippi Braves! Thank you to the Young Professional Committee and our sponsors for making these great events possible!